I so enjoy reading about your research. 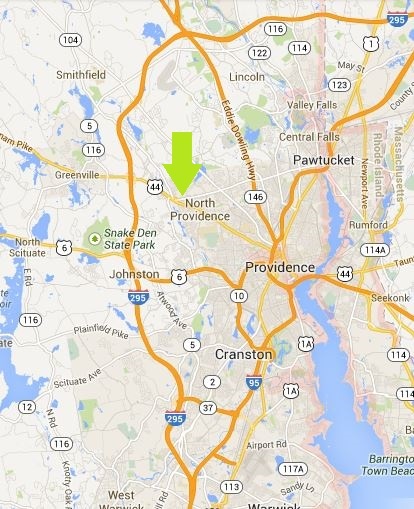 An old friend and I are going to visit some of the historical cemeteries in North Providence this Saturday. 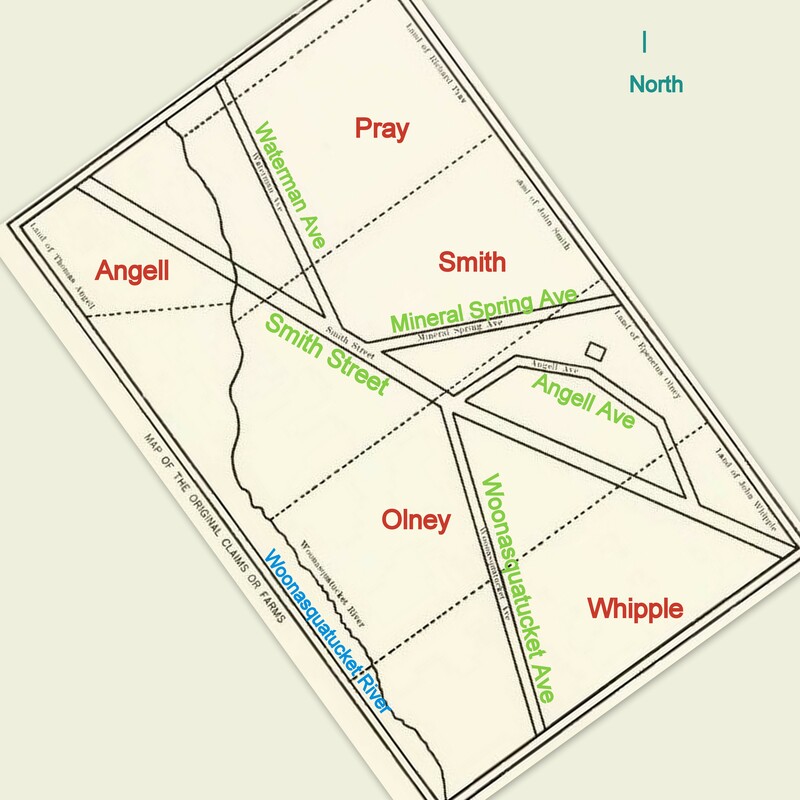 I think we are starting with the Olney cemetery. I will keep some of your family surnames in mind and my camera in hand. Thanks for your great research! Thank you so much, I am becoming more aware of North Providence as a stopping off point for my Smith/Arnold/Ballou ancestors. I am always looking for Richard Ballou and his wife Lucy, and Lucy’s parents Thomas and Rachel Arnold. Have fun! Hi Mickey! Nice to hear from you. I like that iWhipple website, the owner makes all the sources clear, even if it’s just some info that was sent in email. I was just looking at it tonight in relation to a different problem. He has a LOT of Rhode Island families in there. In this case, he is getting his info from the same place as me, which is the Benson book on the Arnolds, which repeats the rumor about her name being Smith, but doesn’t go any further. But THANK YOU for thinking of me. I suspect someday we will be communicating again about these Smithfield families. 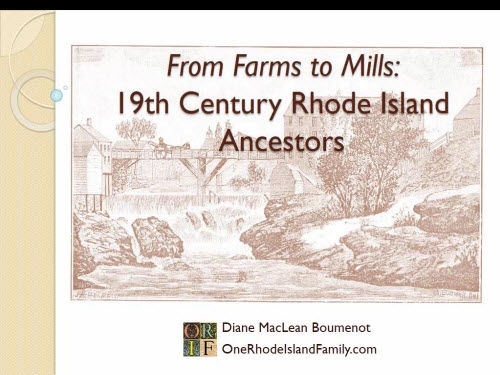 What a fabulous resource for anyone researching in Rhode Island! As a Gorton descendant, I keep thinking I should do a bit of my own research. So, I downloaded Vol.II because it has a Gorton article. Then I realize the author is a Greene. And, low and behold, the first governor of RI was a Greene! Who knew?! Well, I suspect anyone from RI knew, but I didn’t…so now, even MORE research! 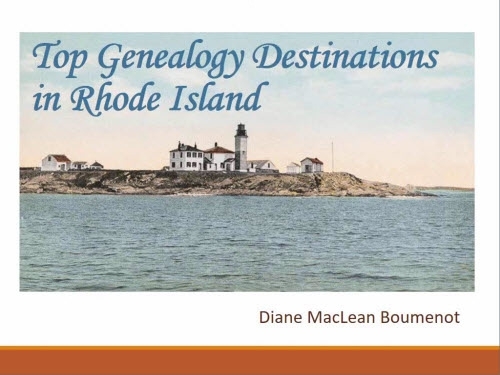 Thanks Diane for a writing such a great genealogical blog. Laura thank you so much, I liked the journal very much, too. 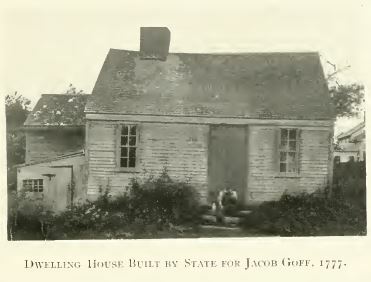 I find Samuel Gorton to be one of the most fascinating of all Rhode Island’s founders; too good for this world perhaps. I may be descended from him; there is one unproven link in this line, so we’ll see. That would be pretty amazing since I attended Samuel Gorton Junior High. 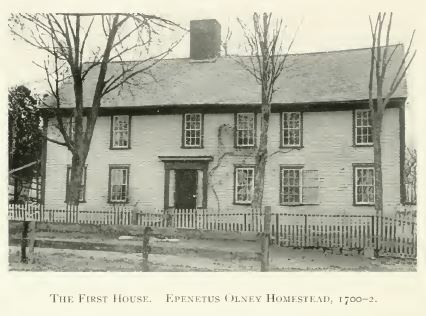 I have been reading your posts for quite some time now, but today, with your post about Centerdale, R.I, I am excited to see the picture and information about the Epenetus Olney Homestead. Epenetus is my ancestor on my mother’s side. I shall proceed to look into this information, and your connections with the Arnolds, and the Woodwards, also appearing in the family history of my husband. Trying to find the time for this is difficult, but when I get going on it, probably in September, I look forward to finding out that we’re probably related somehow. 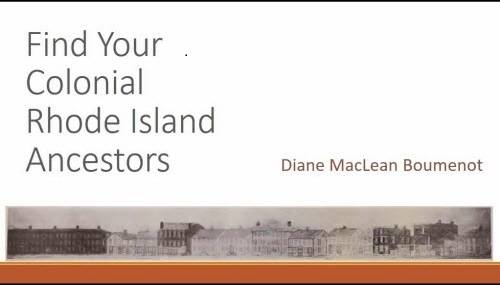 Fascinating records you’ve been able to find for your RI ancestors, Diane. I went looking in my own tree to find my only Smith’s are in my ex-husband’s family, born in Vermont. But in RI (in his tree), I see a Freelove Mitchell b. 1755 – with no parents. More research – her name is too interesting to not go looking, eh? I’m encouraged by your work! Celia, in my new, unproven East Greenwich, Rhode Island line, I have many Freeloves. I guess it was a common name around that time. Such a great name. 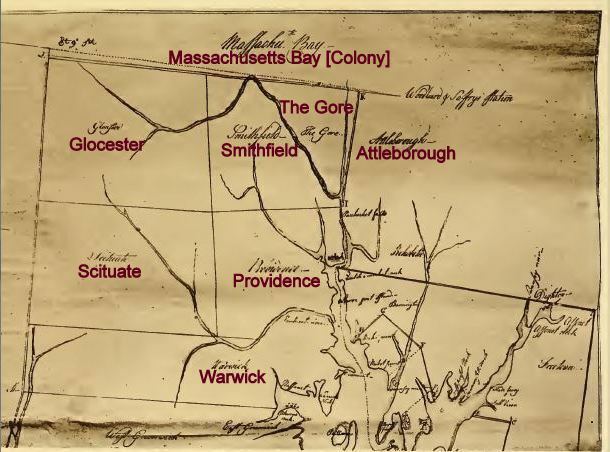 It might be fun to look for Mitchells in some of the resources mentioned in my last post – it is NOT that common a name in Rhode Island – your search might go well. I wonder if my Smiths in Conn might be related to the Smiths in RI??? 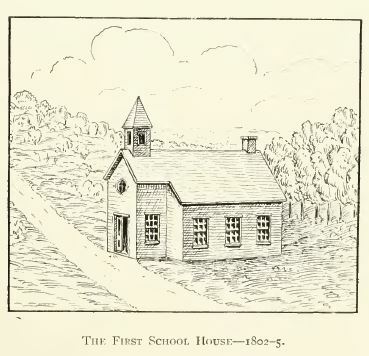 Certainly, eastern Connecticut families are often descended from nearby Rhode Island towns. But for central/western CT, that is much less likely. Smiths are a tough group, way too common. And they seem notably fond of very common first names, like John Smith. 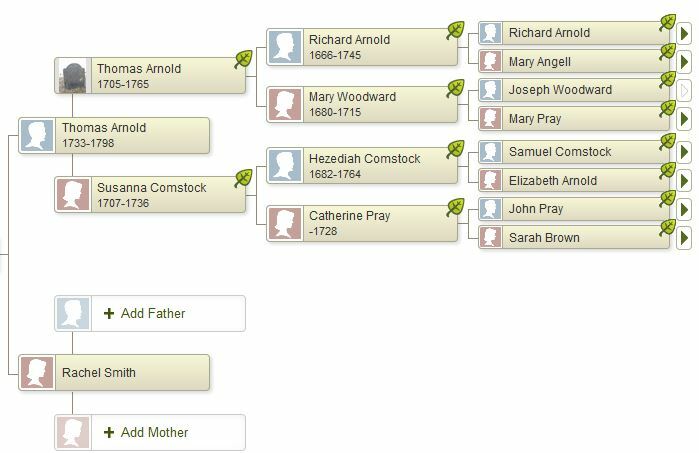 My great-grandmother Mary Alice Smith was born in Kent conn. I’ve got her line back to John[!!] Smith in New Haven b 16 Nov 1686. Lucking his descendants have a couple of Stephen and Peabody’s in the line which was helpful. But I got stuck in New Haven. Haven’t spent time on it recently. I’ll check out your suggestion.